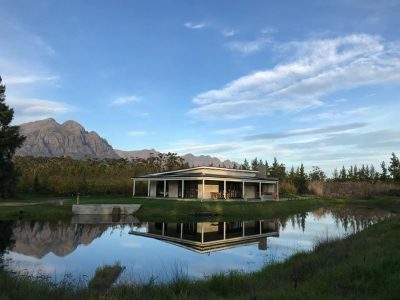 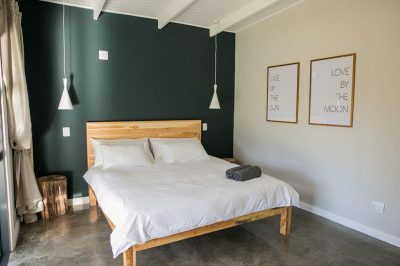 Orchard Stay is situated on “Platvlei”, a third-generation working fruit farm run by Guy and Andrew Nieuwoudt, sons of Anton and Julie Nieuwoudt. 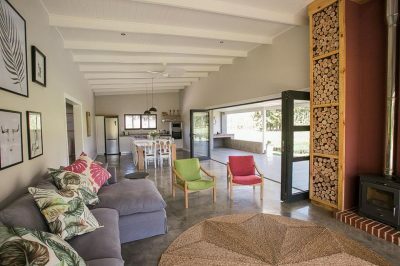 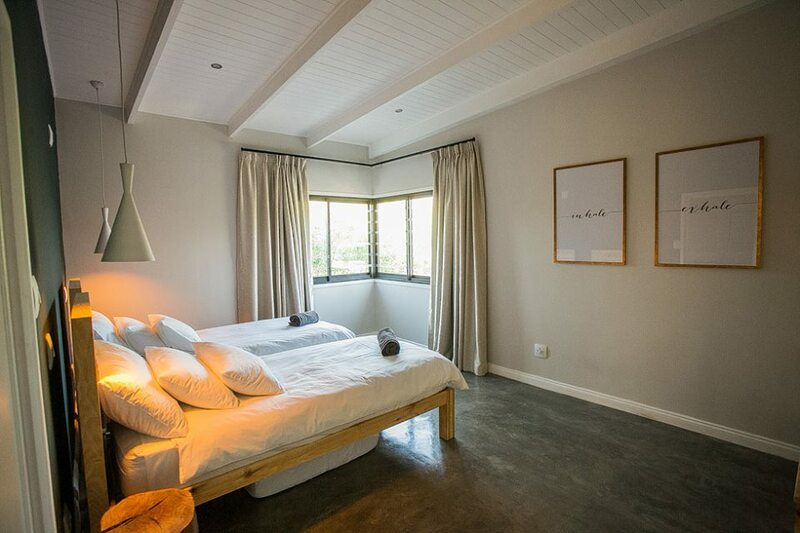 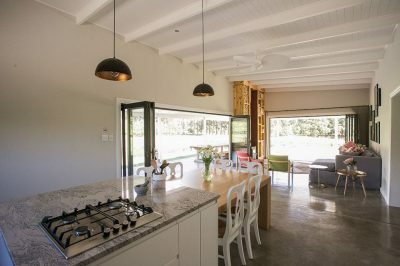 We offer guests the best of indoor-outdoor living with a fully equipped kitchen, covered built in braai and large fold back doors lead onto a covered wrap-around terrace. Lazy days can be enjoyed on the terrace, out on the lawn or curled up on the couch in the lounge. On winter days set the fireplace alight, and settle in for the big ‘chill’. 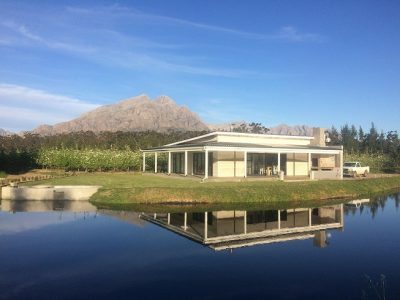 Our eco-pool and hot tub which has been purposely designed to be enjoyed all year round. 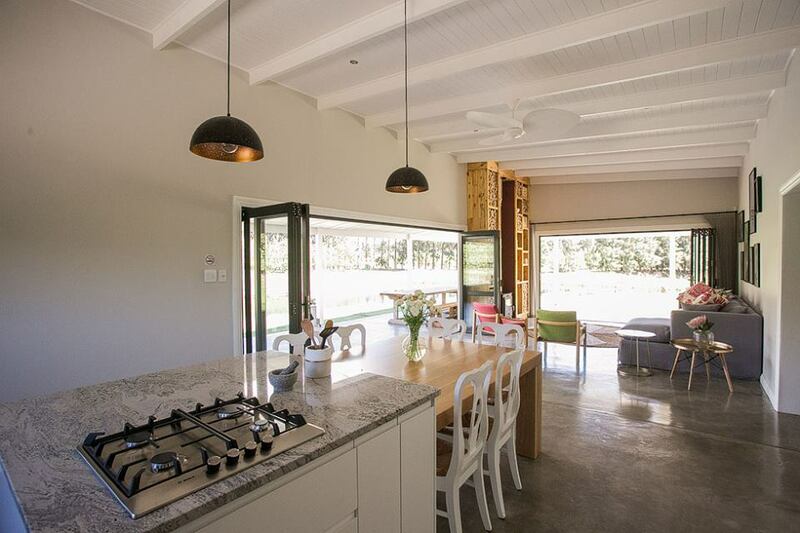 The Eco-Pool is perfect for cooling off, relaxing with a book or drink, or just hanging out with family and friends. The hot tub is fueled by a wood burner, great for an evening dip or night time star gazing.